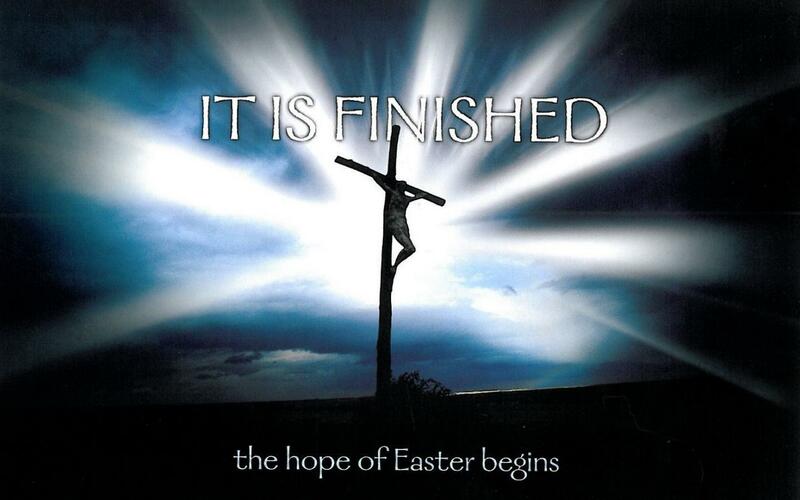 Click the graphic above or right here to learn all about Good Friday! Click on the illustration below to see it in full size and to get a free printable copy. Wishing you all a blessed and Holy Easter weekend! As most of you know that read my blog post on Wednesday, tomorrow I will be entering the Catholic Church during the Easter Vigil. Your prayers are appreciated! My journey is truly just beginning, and I can’t wait!!!! Thank you for visiting my site! I love reading what you have to say! If you have a question, then please click on my CONTACT up top and I will get back to you ASAP. Again, thank you and God bless! Don't Miss Any BEAUTY & HEALTH Tips! Sign Up Today! No images or content may be used without written permission. © Jill Samter -No images or content may be used without permission.